With 110 million members worldwide, Baptists are surpassed only by Roman Catholic and Orthodox groups as the largest segment of Christians. The term 'Baptist' has its origins with the Anabaptists, the denomination historically linked to the English Separatist movement of the 16th century. 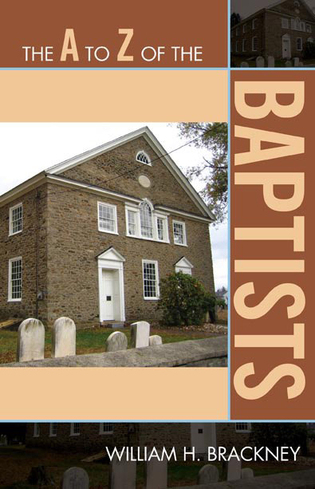 Although Baptist churches are located throughout the world, the largest group of Baptists lives in the Southern United States, and the Baptist faith has historically exerted a powerful influence in that region of the country. 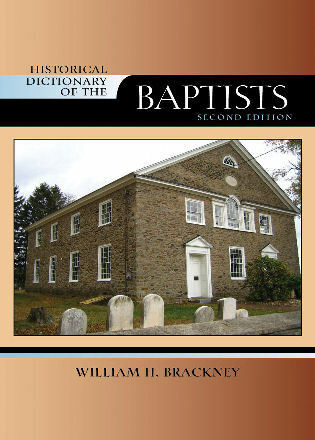 The A to Z of the Baptists relates the history of the Baptist Church through a chronology, an introductory essay, a bibliography, and hundreds of cross-referenced dictionary entries on important events, doctrines, and the church founders, leaders, and other prominent figures who have made notable contributions. This volume commemorates the 400th anniversary of the founding of the Baptist movement in 1609.